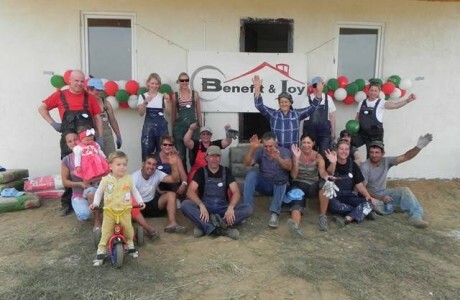 Update: Help for Fire Victim Mihaita. 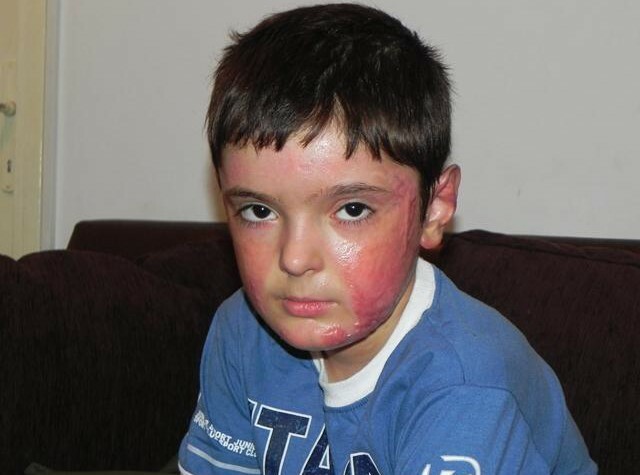 Ten years old Mihaita from Craiova, Romania, became a fire victim in June 2012. 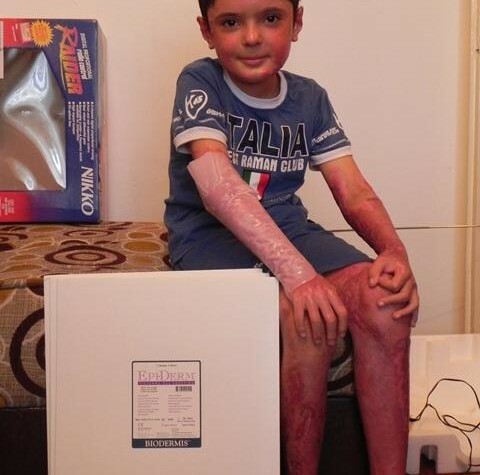 Nearly 80 percent of his skin burnt. It is a miracle that he is still alive. He has already received some skin transplantations. His family has to cover the costs for further treatments. Although both of his parents have a fulltime job, they have a very small income of about 300 euros a month. 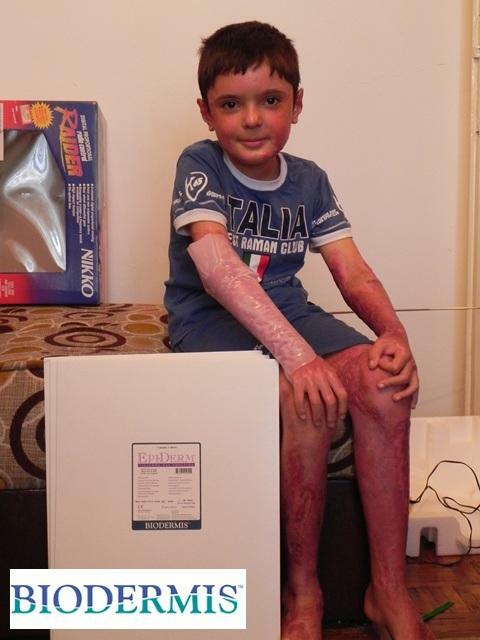 Benefit & Joy has visited Mihaita in August 2012 and provided him with urgently needed silicone gel patches for his scar treatment. We want to express our deep thanks to Mister Markus Halfpap from BIODERMIS for both his support and kind donation. It soon became clear to us that the little boy needed more medical care. So we started to seek for help in Germany and luckily, we found it. We took Mihaita to Germany together with his mother and introduced him to an expert team on 27th of February 2013. Dr. med. Nikos Marathovouniotis, expert for children with skin burns and senior physician for child surgery at the Children’s Hospital of Cologne, examined Mihaita carefully and determined a detailed treatment schedule. The doctor has been actively supporting us for several months and he treats Mihaita for free. His colleague Marc Roy, orthopaedic technician at the Medical Supply Store MALZKORN in Cologne, also offered his selfless help by manufacturing two compression suits with silicone inserts. These suits are necessary to avoid both massive scar formations and musculoskeletal disorders, which would lead to further surgeries. The material for the compression suits is kindly donated by the company JUZO. The treatment of Mihaita will take several years, which means he will have to come to Germany many times. The next treatment will take place in eight months. The Rhein-Hotel St. Martin offered free accomodation for both the family and interpretator Gabriela Charley from Muenster. The Zoo Cologne granted free entrance to both Mihaita and his mother and also the little boy received some gifts. 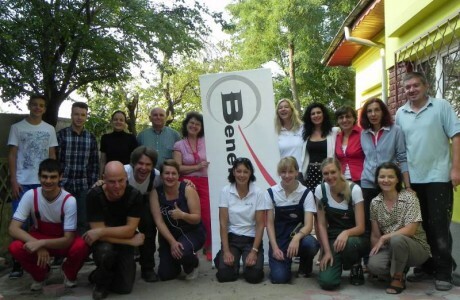 The Benefit & Joy team arranged a lot more leisure activities, e. g. the visiting of the famous Cologne Cathedral, the chocolate museum, etc. So the little boy could spend some careless hours in Germany, which put a big smile on his face. 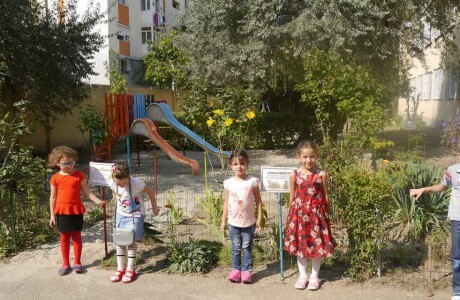 Support Mihaita with a donation! Please leave “Mihaita” as reference.